It is not uncommon for people to be immediately deterred from the word “diet”. Sam Mustafa — “diet” does not have to mean eating awful foods. You can maintain & improve health without compromising taste or quality! Assuming that going on a diet means giving up all the tasty foods you love, would make anyone dread having to be on one. Fortunately, for those us who “live to eat”, there are various ways to maintain your health without compromising the taste and quality of your food! Sam Mustafa, restaurant owner of Tabbuli, a tapas Mediterranean restaurant in Charleston, raves about Mediterranean Diets and how beneficial it is for your health, and not to mention how delicious it is! 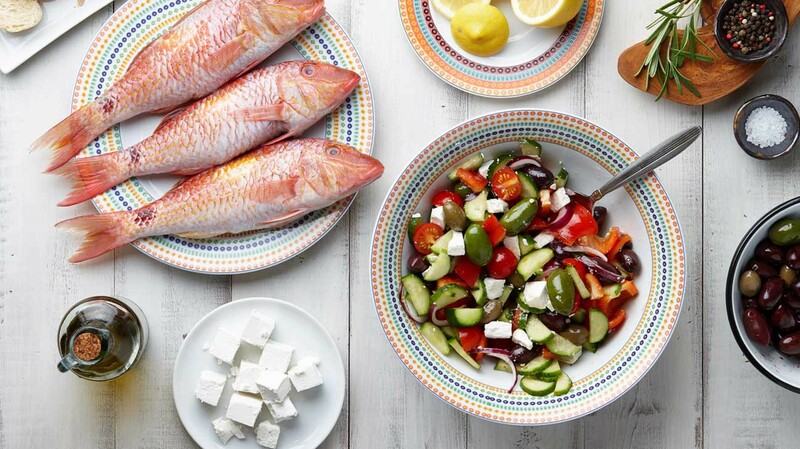 A study reveals people who follow the traditional Mediterranean Diet have been linked to a significant reduction in life threatening diseases, especially heart disease. Mediterranean style diets can decrease the risk of a cardiac death by 30 percent because its ingredients moderates blood pressure. 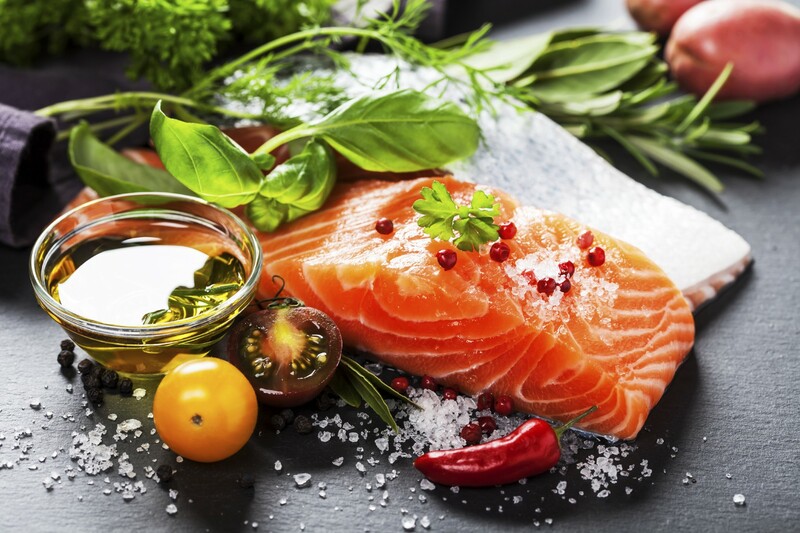 Replacing and limiting saturated and unhealthy fats using healthy fats such as olive oil, poultry, and omega-3 laden fishes, strengthens the heart. Sam Mustafa, restaraunt owner — Mediterranean diets are high in foods with antioxidants, and promotes your overall health while helping to combat the effects of cancer. Cruciferous vegetables and legumes are at the heart of a Mediterranean Diet. They also happen to be foods with the ability to combat cancer. Broccoli, spinach, lentils, chickpeas, and beans are loaded with antioxidants, which help to protect DNA from damage and stops cell mutation. Properties from these food groups have a protective effect on the development of cancer cells and promotes your overall health. When on a Mediterranean Diet, you’ll maintain a healthy weight without even realizing it! Mediterranean food consist of a little bit of everything from the food pyramid. When you’re getting a regular intake of this, it can significantly reduce your waistline. Eating fresh foods with healthy ingredients like vegetables and whole grains encourages you to consume less sugar and preservatives — and because it is so delicious you won’t recognize how much of the bad stuff you’re cutting out! Mediterranean food is Sam Mustafa’s favorite! Fortunately for him and others who enjoy Mediterranean dishes, it comes with a myriad of health benefits. If you ever find yourself in Charleston, stop by Tabbuli for a delicious meal.